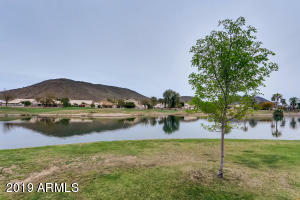 A perfectly positioned large lakefront, golf course lot with mountain views. 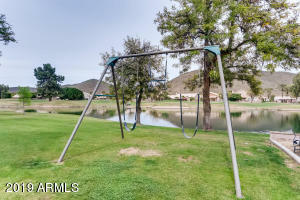 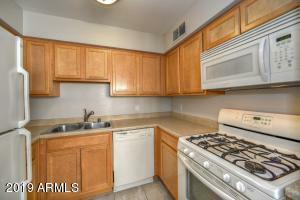 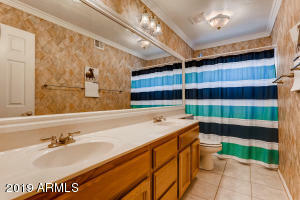 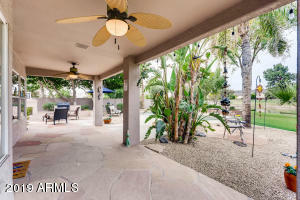 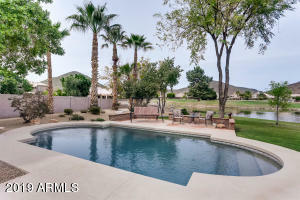 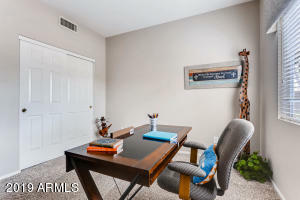 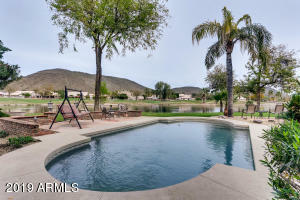 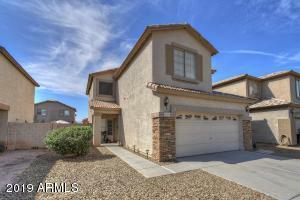 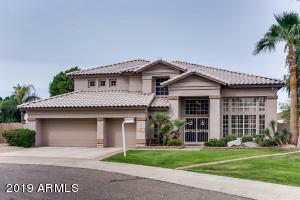 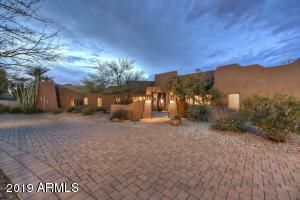 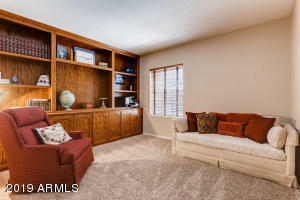 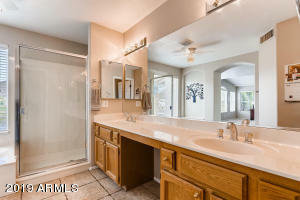 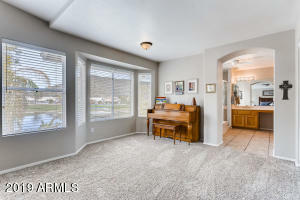 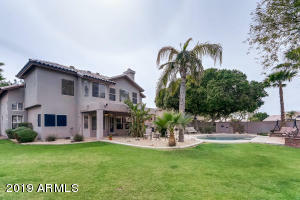 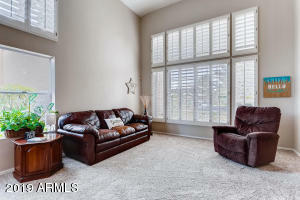 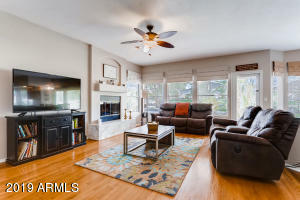 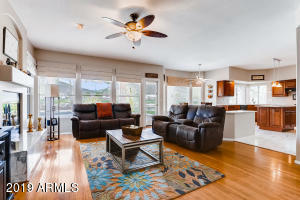 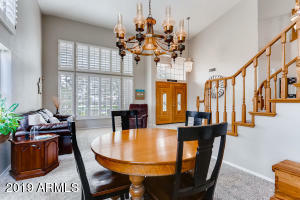 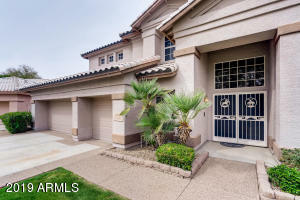 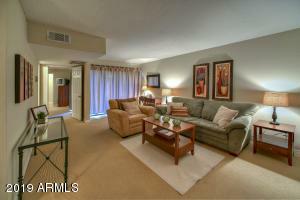 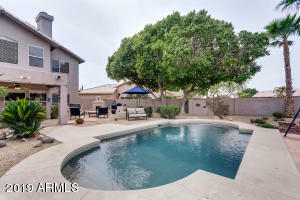 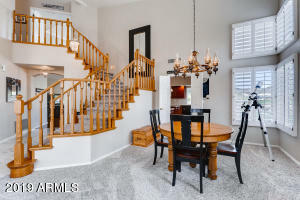 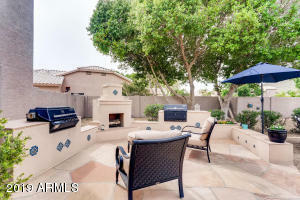 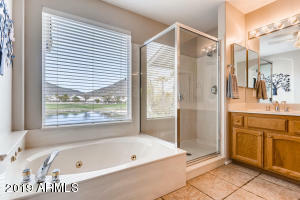 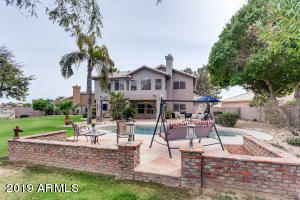 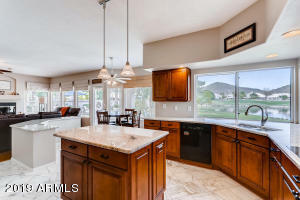 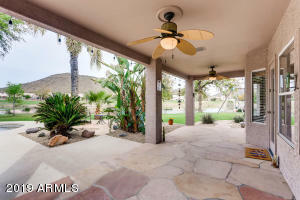 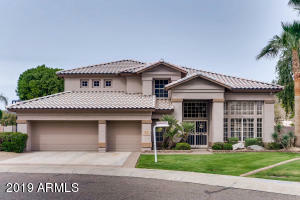 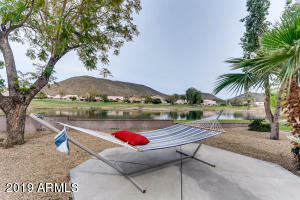 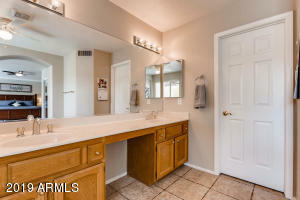 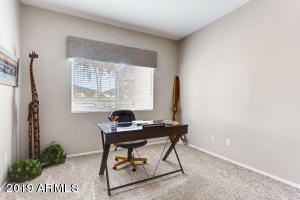 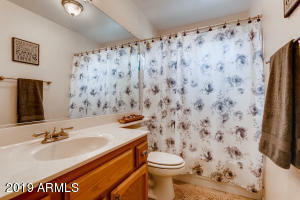 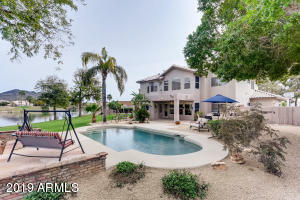 Located in a cul-de-sac in the highly sought after neighborhood of Arrowhead Ranch. 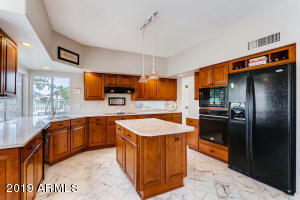 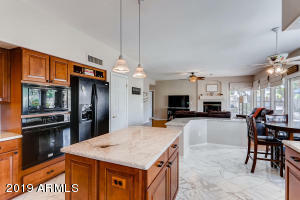 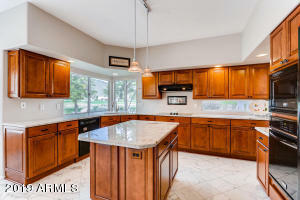 Walk-in and notice the Italian marble floors that take you through to the gourmet kitchen with views, updated cabinets, slab granite countertops and an island. 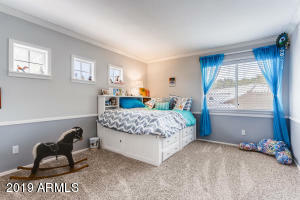 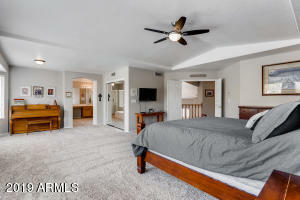 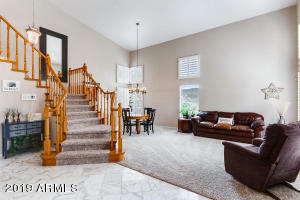 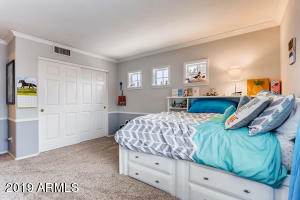 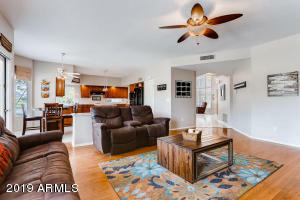 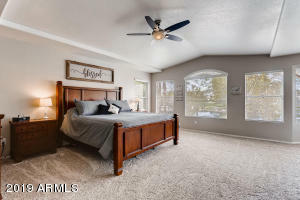 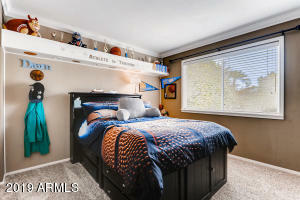 Upstairs the master retreat is a must see along with the large bedrooms. 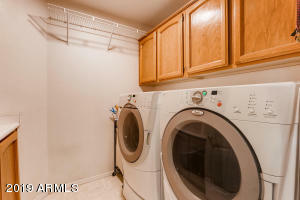 The spacious 3 car garage includes a large air conditioned storage room. The showpiece of this home is the backyard with a sparkling pool, built-in fireplace and plenty of room for entertaining or relaxing and enjoying the views. 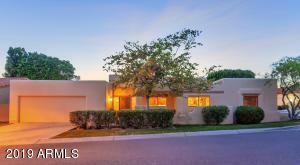 West on Deer Valley, right on 61st Ave, right on Louise, house is on the right.